Adam Pak Tin Nam and Gregory Wong Chung Hiu two nights ago attended HOTEL MASQUERADE's Hong Kong premiere. 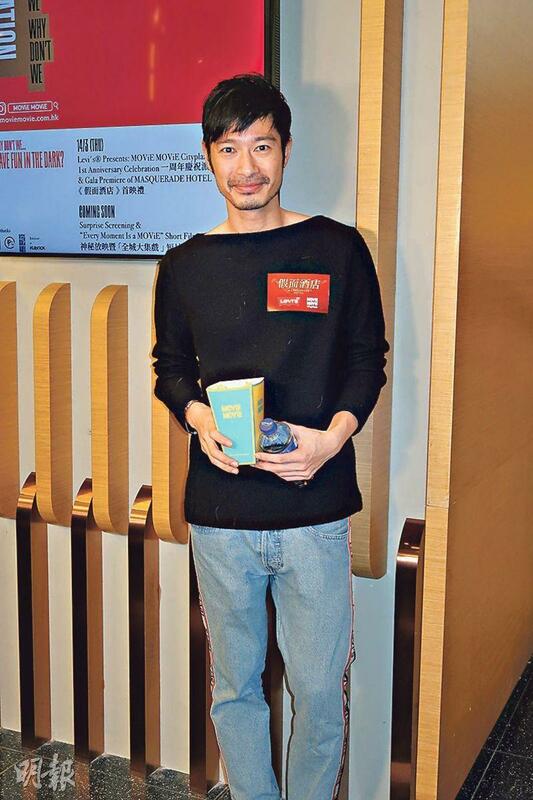 Nominated for the Hong Kong Film Award Best New Performer with L STORM (L FUNG BO), Adam humbly said that he was already happy with the nomination. His competition's performances had more depth than his so he did not dare to think about winning. Instead he would like to work with them on movies. He also said that he was in better shape than before and would not mind showing off his muscle. 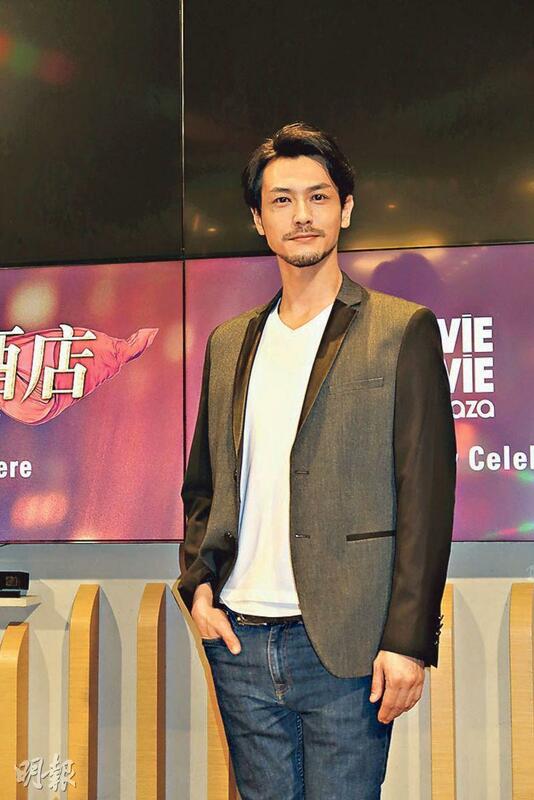 Wong Chung Hiu clarified that he did not suddenly grow thin, he just changed his hairstyle and grew out facial hair. Was he worried about his contract coming to end with Stephen Shiu Jr.'s company? He admitted that he was but he would positively face it. He also admitted that work would be affected. Earlier due to indecision he turned down a film offer. Was he concerned about Stephen Shiu Jr. in financial trouble? Wong Chung Hiu understood that Stephen Shiu Jr. already had a lot on his mind and did not want to bother him. "On the 20th we will see each other at the International Film and Television Market, then we will talk. However I heard that his company this year won't make a big deal, I only hope him would quickly return to form."